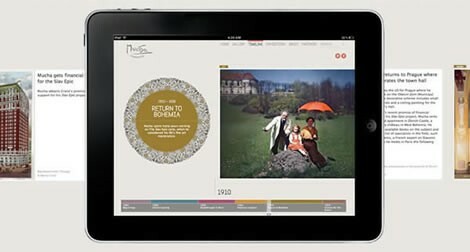 Keepthinking | Content/Collection Management System & Digital Design for Museums | London & New York | News | Make more of your day! Qi version 5.1 (released today) adds a host of new functionalities to the most modern and flexible content, collection, information and digital asset management system on the planet. Version 5.1 represents a major leap forward from the previous version, (5.0.1) released in March 2012, integrating features requested by our customers, as well as new ideas that we are sure you'll enjoy. Let's start with an announcement. Keepthinking has become a SPECTRUM partner and will work with Collections Trust over the next few weeks to make sure Qi is certified SPECTRUM compliant for Collection Management. Qi already integrates all procedures and units of information included in the SPECTRUM standard version 4 - so the process will be simple and straightforward. We'll issue an announcement when this process is complete. Now on to the new features (and there are a lot of them - so please be patient). 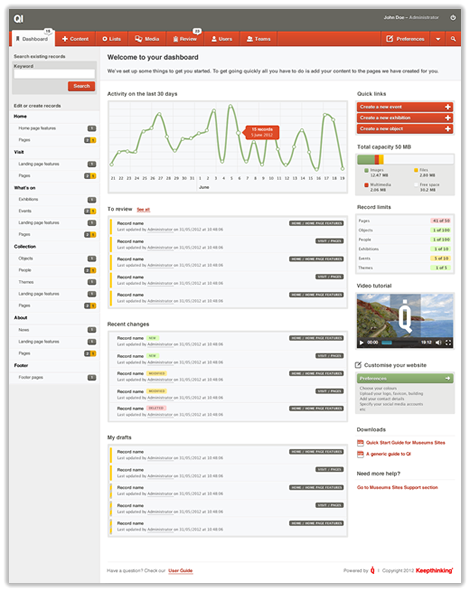 The Dashboard is now the first screen to greet users after log in, giving a complete view of everything that is going on with your content. We believe we have included anything you may possibly need to put you in complete control and for a great start of your day. Sell products, tickets, memberships and subscriptions; collect donations and gifts; deal with GiftAid (in the UK) - all in a single, integrated shopping basket with a unified checkout process. Your customers may purchase different types of items from you, across your entire organisation - and pay for the entire lot in a single transaction (no other CMS allows you to do this). Just in case this is not enough: each order can be automatically sub-divided into any number of sub-orders by type of product (or by groups of types), so different departments in your organisation can separately fulfil each part: what this means is that retail can ship the books and postcards, while development deals with donations. Products, tickets and types of membership are types of content like any other, so they can be cross referenced from any part of your website (e.g. link a catalogue from an object in your collection and vice-versa). 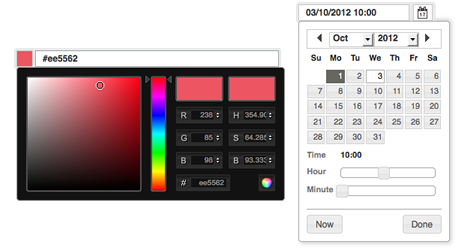 Multiple categories and themes can be linked to products, to allow multiple search and display options. Stock control is also available. 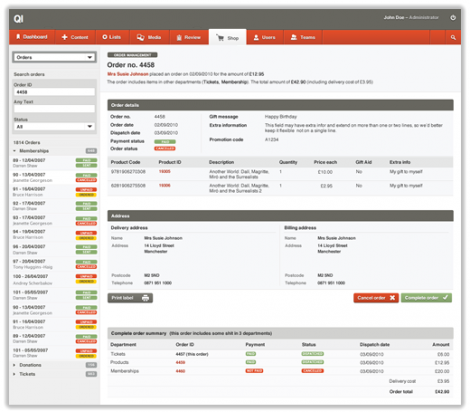 In the backend, you can search for orders by status, customer name or product information. You can also see who placed an order but failed to pay and deal with each case promptly and accurately. Qi also seamlessly integrates with major (and minor) payment gateways, such as Paypal, Paypoint, Worldpay, 2Checkout, Google Checkout - and many others. In addition, calculated fields now can have multiple (any) separators between fields - e.g. Surname, Name (birth - death). 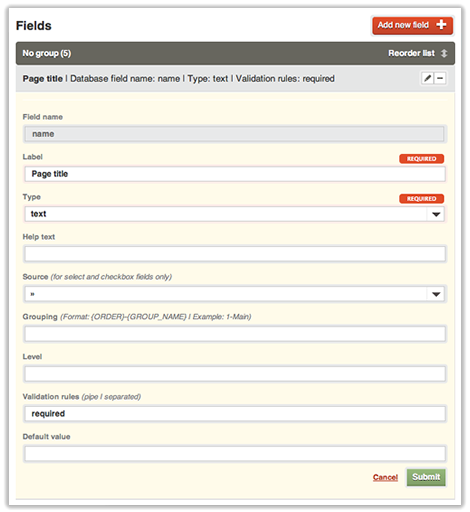 Finally each field may have a label and a help text to provide extra details or examples of use. This makes it extremely easy to create a full view of your content outside of Qi - which is crucial should you want to give your data to others (e.g. Collection Grid, Europeana or any other aggregator), or move away from Qi (but... why would you do that?). 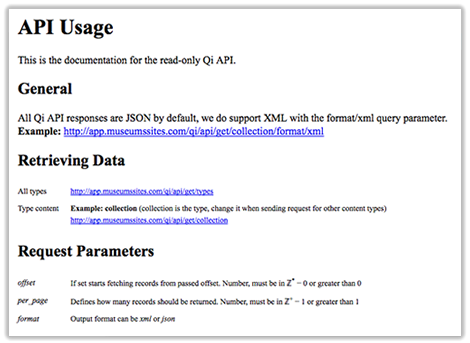 The API publishes data in JSON and XML formats. In addition to the API, Qi now has standard reports for each type of content, allowing you to extract all information from Qi in XML and Excel. Large reports (especially PDFs) can now be produced in the background - without users having to wait. Finally, we added XML as an option for standard and custom reports - in addition to Excel and PDF. Qi now includes an invisible table, the index. The index is automatically generated and updated with all the approved content, of any type and in any node. It includes two search fields: high and low priority. The low priority field contains all text from any field and dependents of each record, making searches incredibly quick by looking into a single, fully indexed place. The high priority field is user-configurable to let you establish, for each type of content, what information should score higher in searches - e.g. the title of an object and the maker for a work of art. By combining these fields with our powerful search libraries, you'll be able to sort search results not only by relevance, but also by weighted score, in which results matching your search terms in the high priority fields will be at the top of the results. The index table also stores the approved version of each record in a serialised format, to simplify exports. Next to the index table, we created a search table - as the two work in conjunction with one another. Each time a visitor types a search query on your website, Qi analyses it, tokenises it (i.e. splits it into words, or tokens) and check if the same query has been executed before. It then creates a URL and SEO-friendly version of the query and stores the whole lot into the search table. The results? You can have the entire search query in your URL, in a SEO-friendly format (i.e. no question marks, numbers and strange characters) and you also know what people are searching for and how frequently. Talk about understanding your audiences! In the backend, Qi also now allow you to search for ranges, for numeric fields: e.g. 1910- or 1940-2010. Adding to Qi's already high SEO-friendliness, based upon intelligible URLs for each type of content, we now have gone a step further. You now have the possibility of creating custom meta-title, meta-description and meta-keywords for each record and to automatically cascade meta data from detail to general. So if you specify meta data for an exhibition, Qi will include that in the HEAD of your page. Otherwise, it'll include the meta-data of your What's On section or, at the very least that of your institution. The power is yours. You may now specify when content should be published and unpublished, down to the exact day, hour and minute. The display of records now includes information to identify content that has expired, is about to expire or is for future publication. You can safely plan ahead for weeks and relax while on holiday - Qi will make it look like you are at your desk every day. This is complicated to explain, but extremely powerful. You already know that one of the most powerful features of Qi is the ability to create relationships (or cross references) between two content records. We have now extended this mechanism to allow multiple meanings within the same type of relationship. For instance, people (record type one) can be linked to objects (record type two) both as artists/makers (reference type one) as well as sitters/other (reference type two) - with different qualifying information in each case. Better to request a demo for this one! 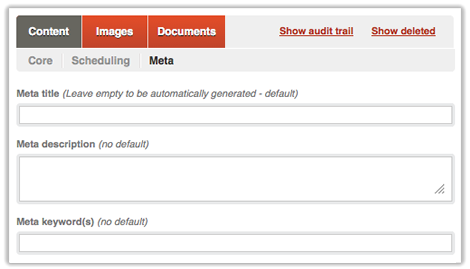 The comprehensive audit trail now tracks not only who changed a record, but also who approved it or rejected it. No useless blaming. Qi is now completely written in HTML5, up from XHTML, enhancing its being future proof even further. We have saved the best for last: sit tight. Qi now has a completely new configuration functionality. For Nodes, it is now possible to create and rename nodes (sections) and select which types of content can exist in each one - which means the architecture of the repository can be extended indefinitely. The new configuration is fully integrated within Qi and makes the most flexible CMS on the planet even more flexible - by allowing you to configure it and extend it without any limit. In June, we also released our first product entirely based on Qi: Museums Sites. Museums Sites is an affordable, inclusive package for small and medium museums, which integrates collection and content management with set of beautifully designed, mobile-proof templates. See more at www.museumssites.com. Please visit http://keepthinking.it/qi for the full picture or get in touch to discuss your requirements and a demo.